Must show ID at door. 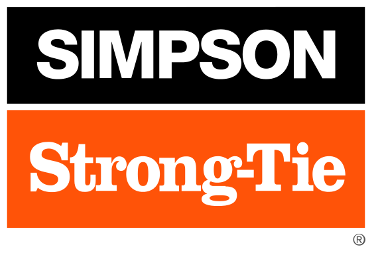 Register today for a joint meeting with AIA Birmingham! 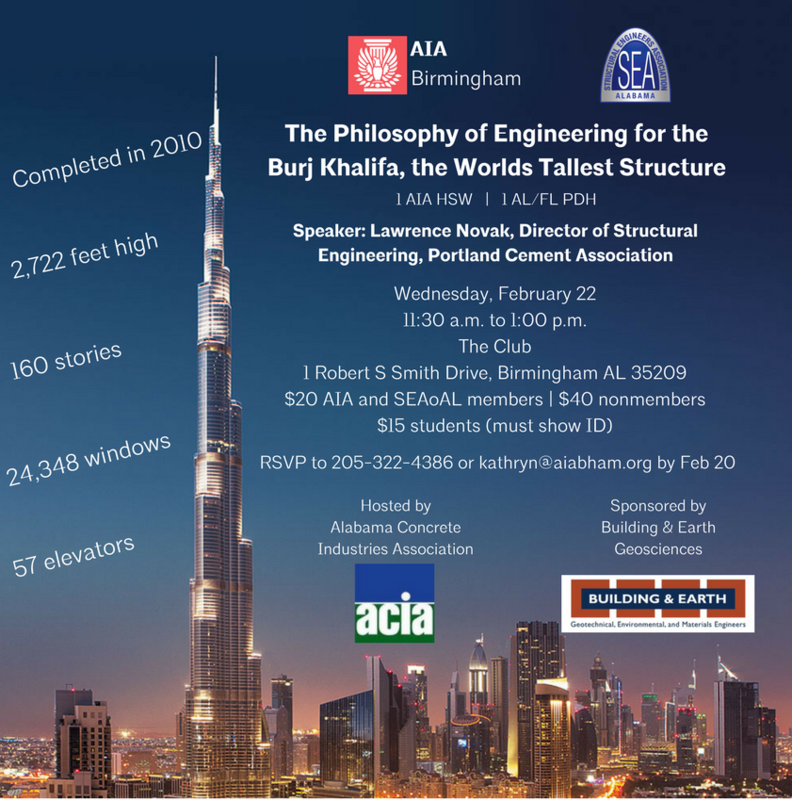 Lawrence Novak, lead structural engineer for the tallest building in the world (Burj Khalifa) will present on the structural and sustainable design of the tower. 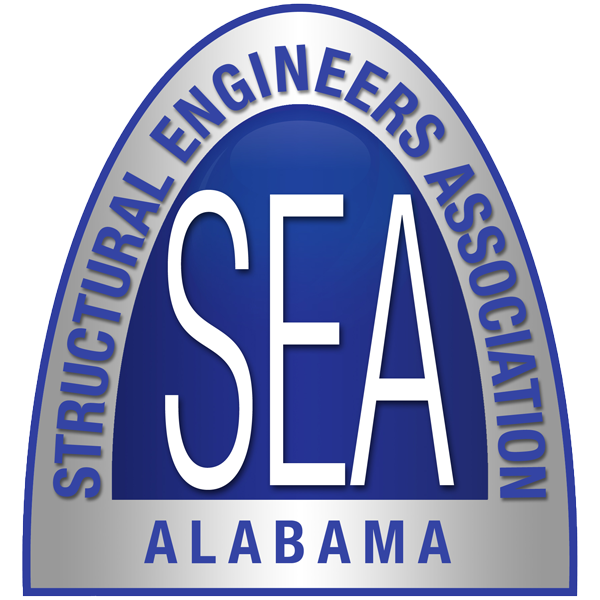 His lecture "The Philosophy of Engineering for the Burj Khalifa, the Worlds Tallest Structure" is hosted by the Alabama Concrete Industries Association and sponsored by Building and Earth Science.